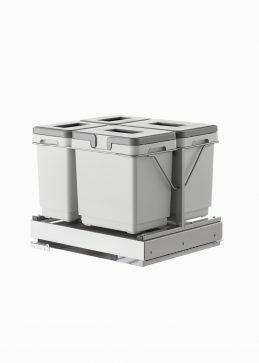 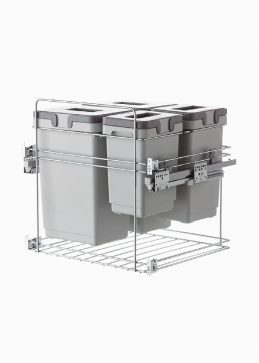 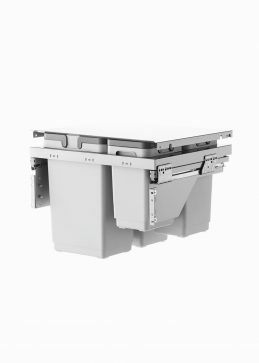 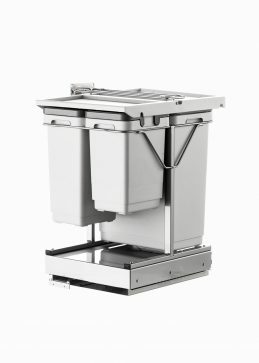 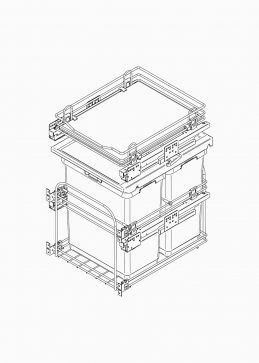 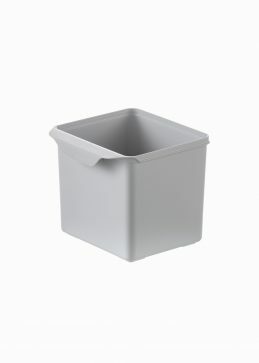 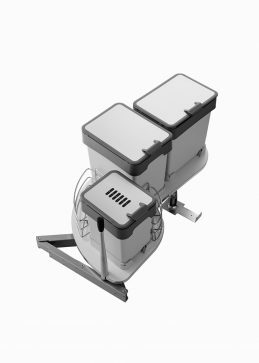 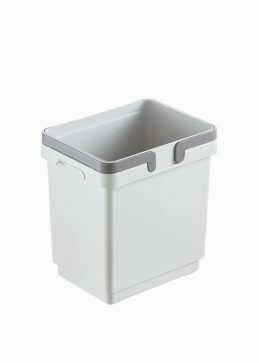 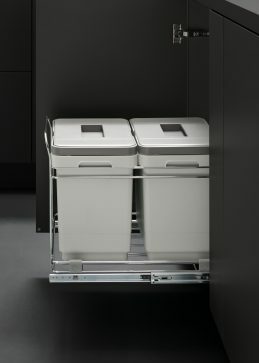 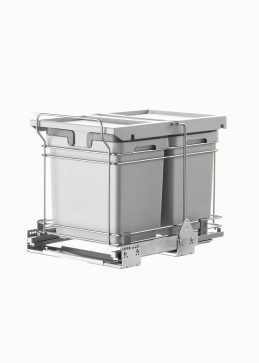 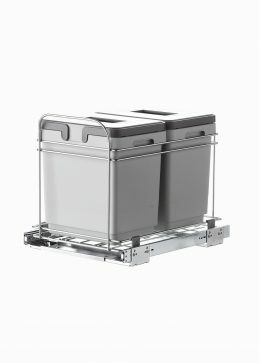 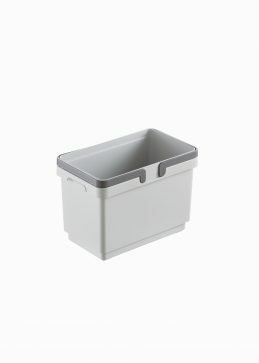 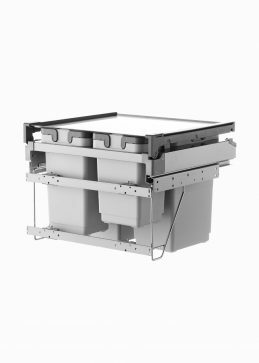 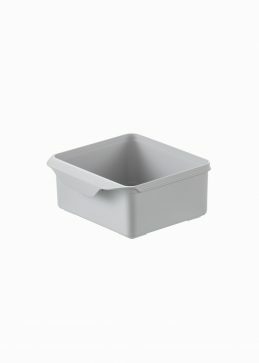 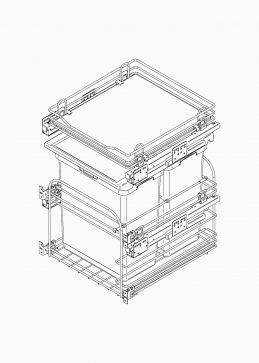 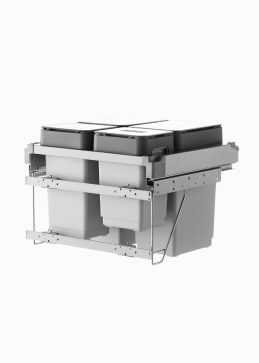 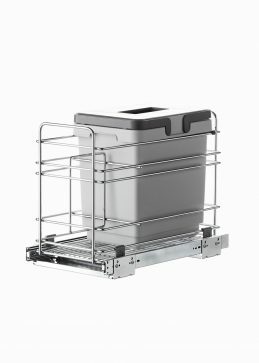 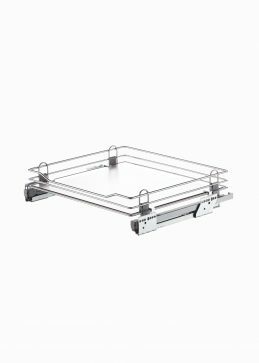 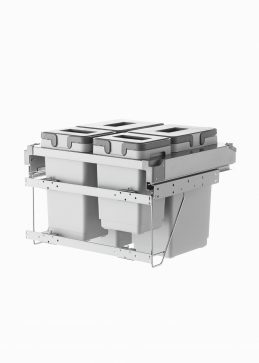 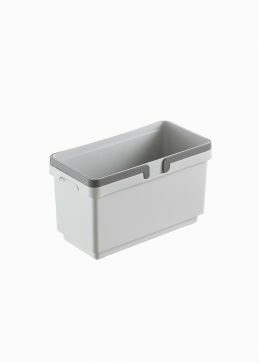 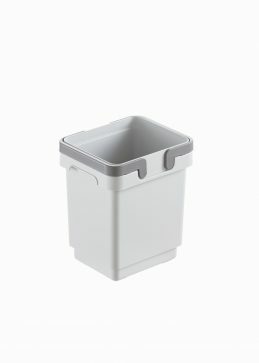 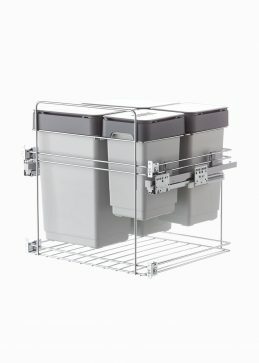 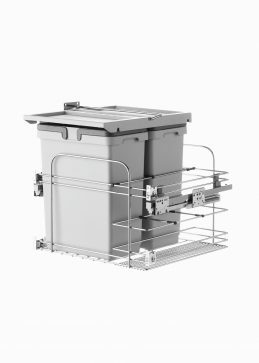 Waste bins for separate collection | VIBO steel wire accessories for kitchens. 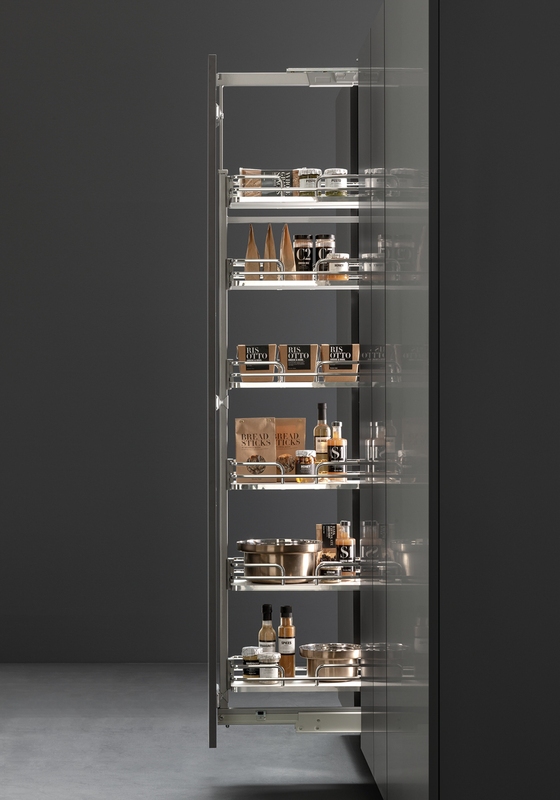 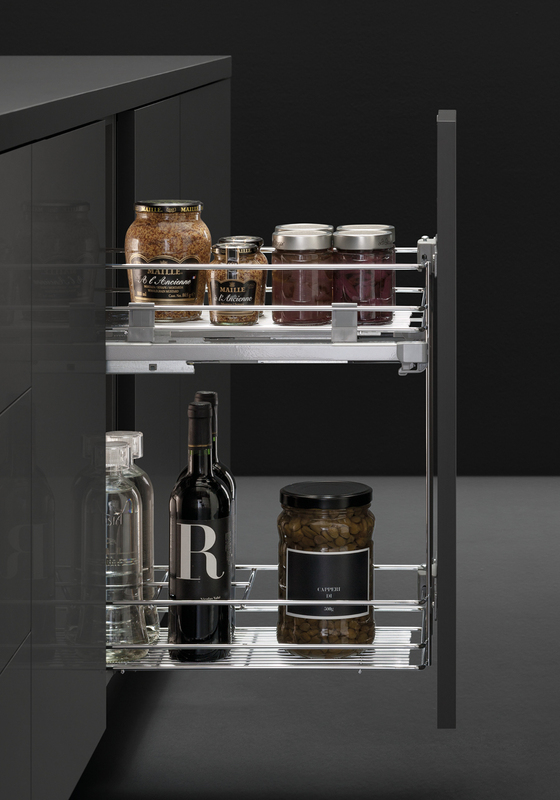 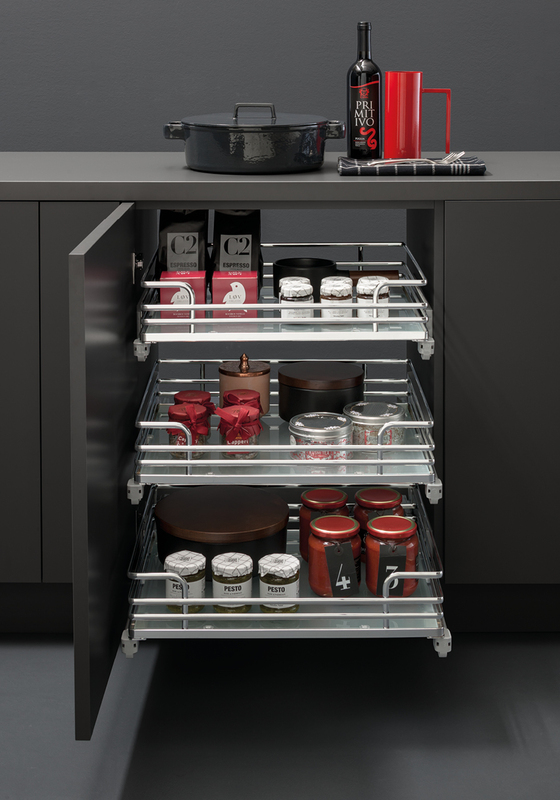 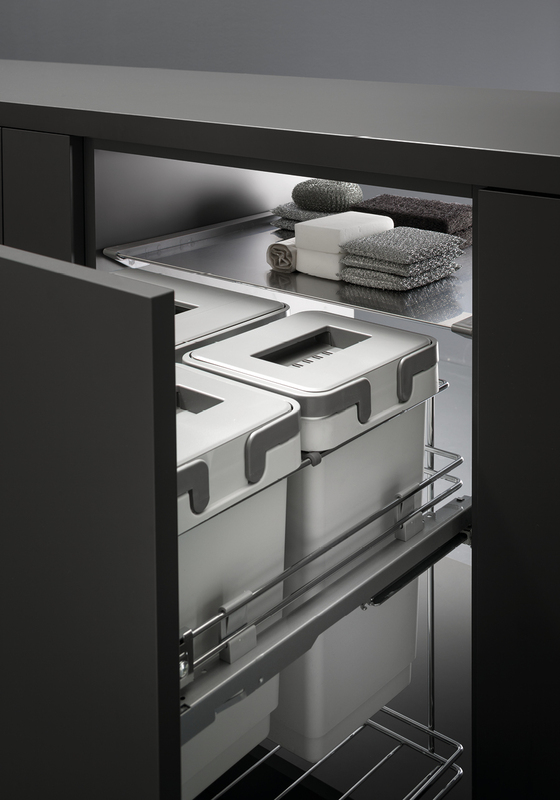 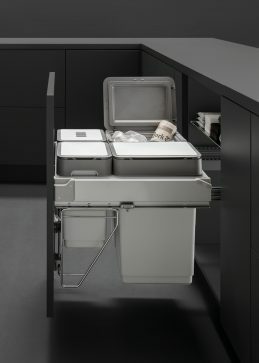 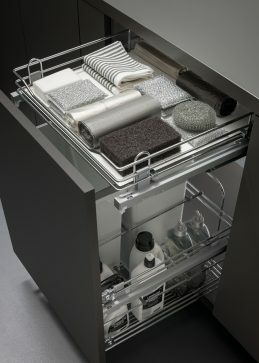 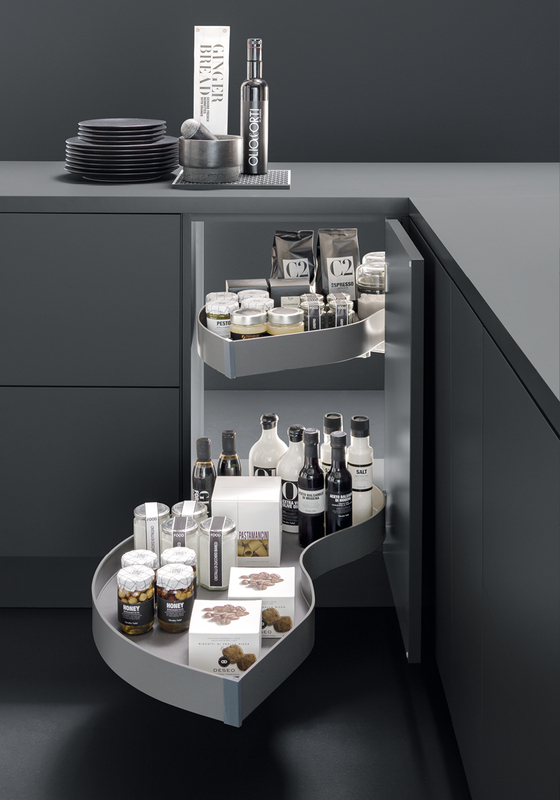 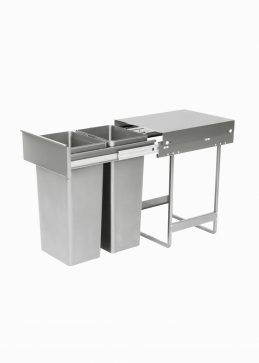 Practical and discreet solutions for separate collection: completely integrated in the kitchen furniture. 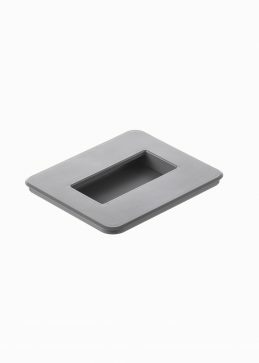 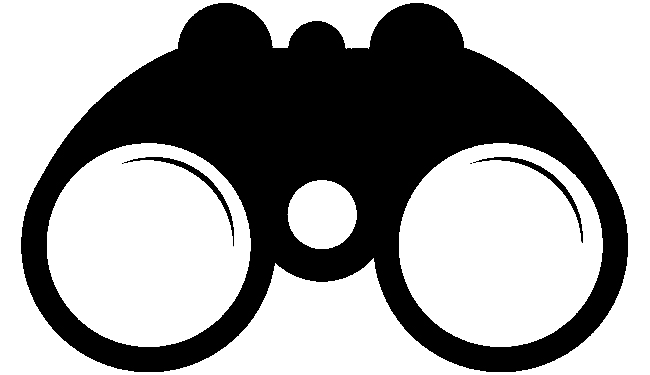 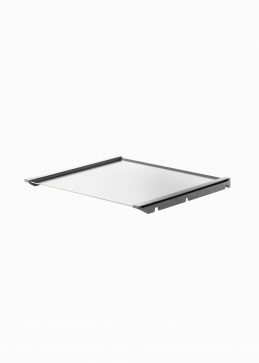 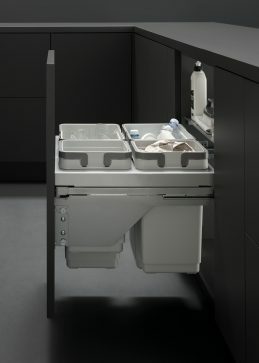 Opening and closing systems, and pull-out mechanisms guarantee hygiene and order, everyday. 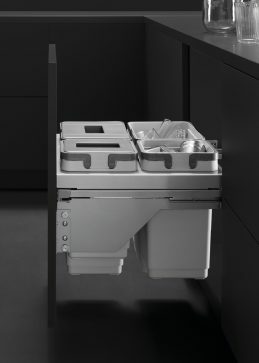 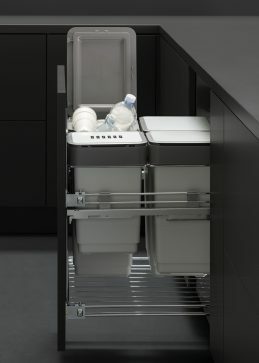 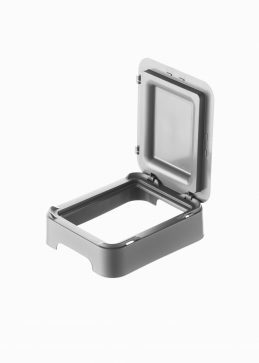 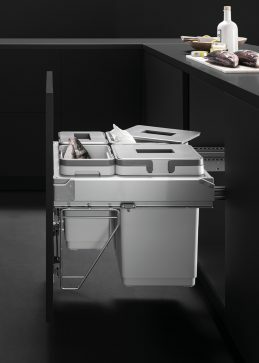 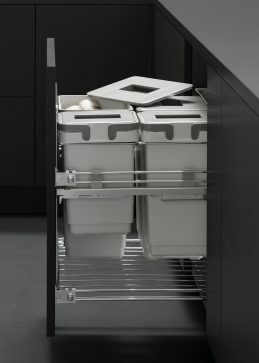 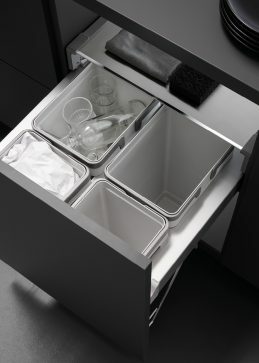 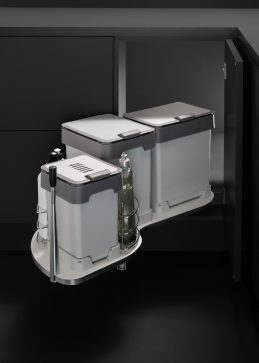 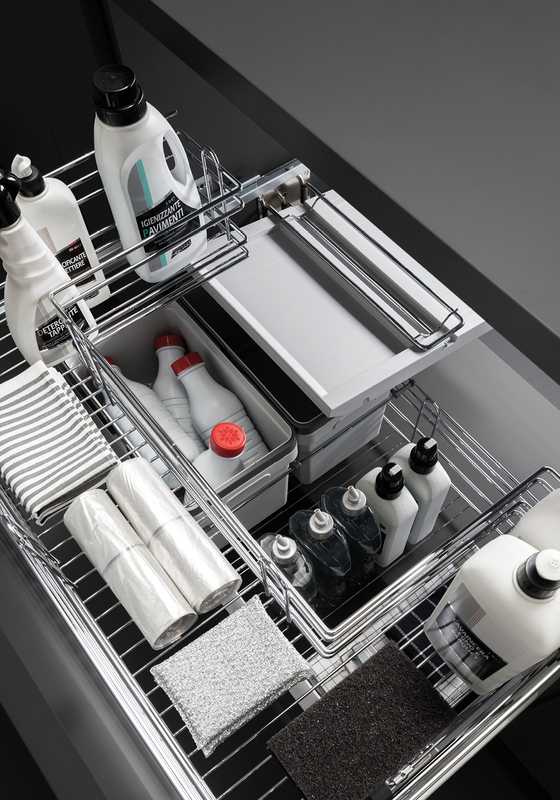 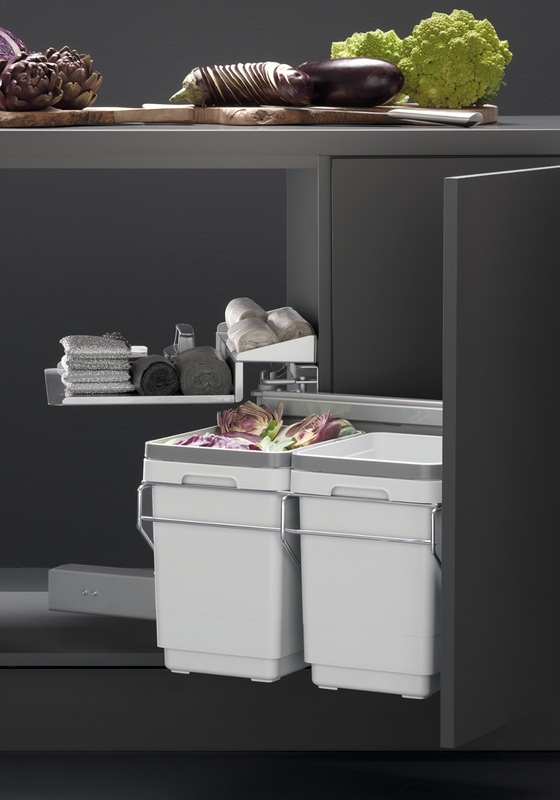 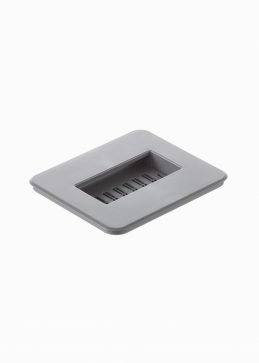 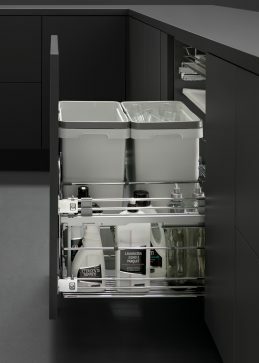 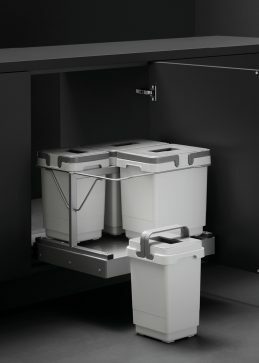 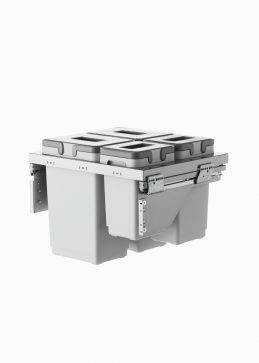 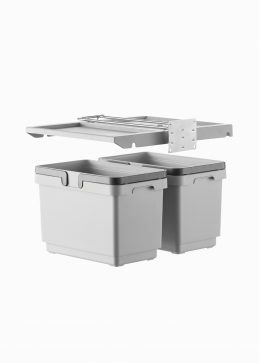 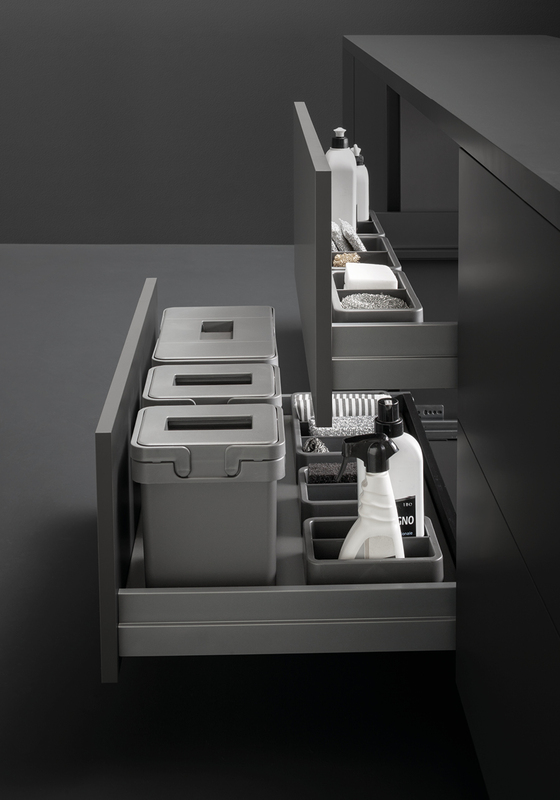 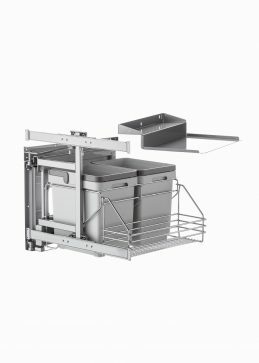 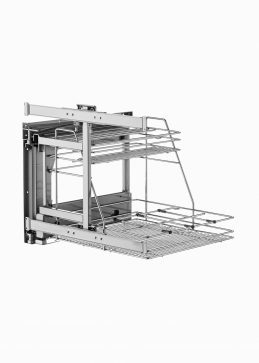 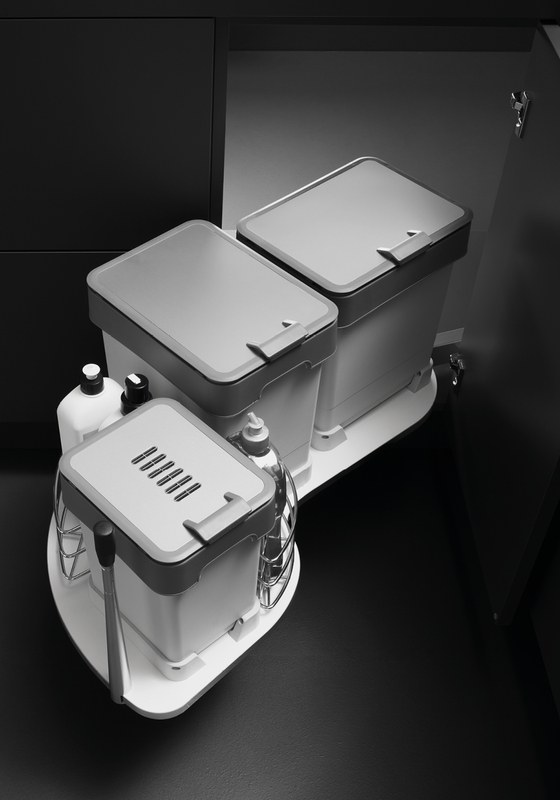 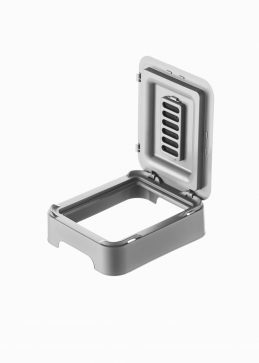 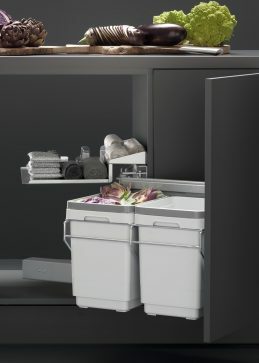 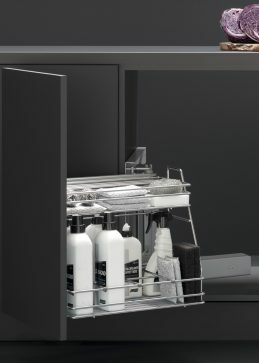 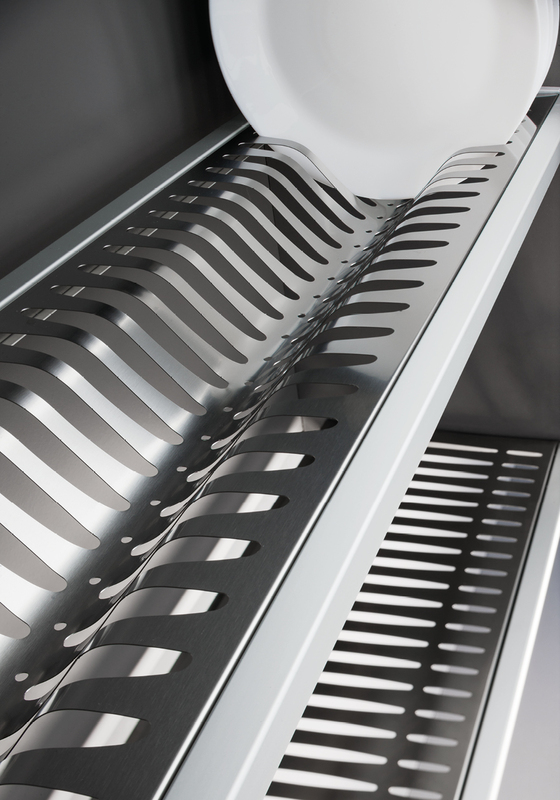 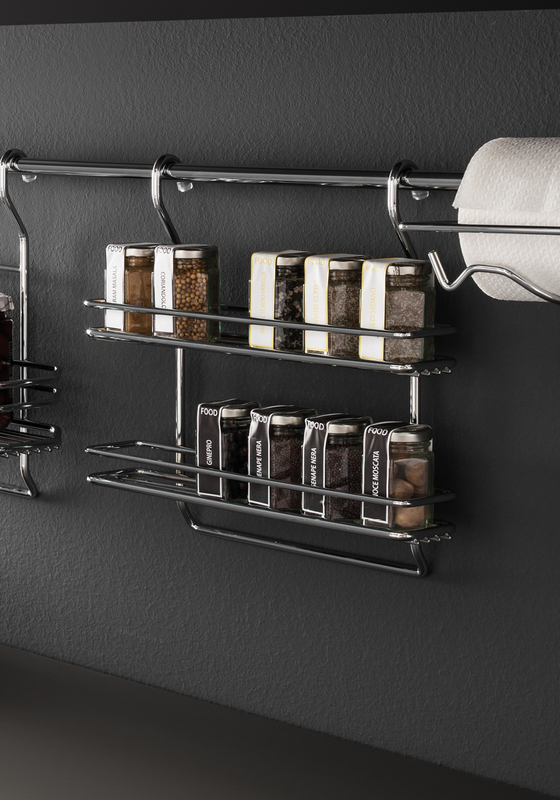 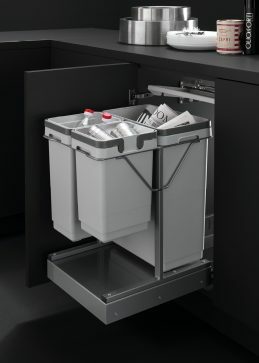 Well-organised functional spaces for the daily management of separate collection and hygiene in the kitchen.